Originally known as Kaludanda after Kalu (Black) and Danda (Hill) in Garhwali, Lansdowne was founded and named after then Viceroy of India (1888-1894), Lord Lansdowne in 1887, and by 1901 it had a population of 3943. 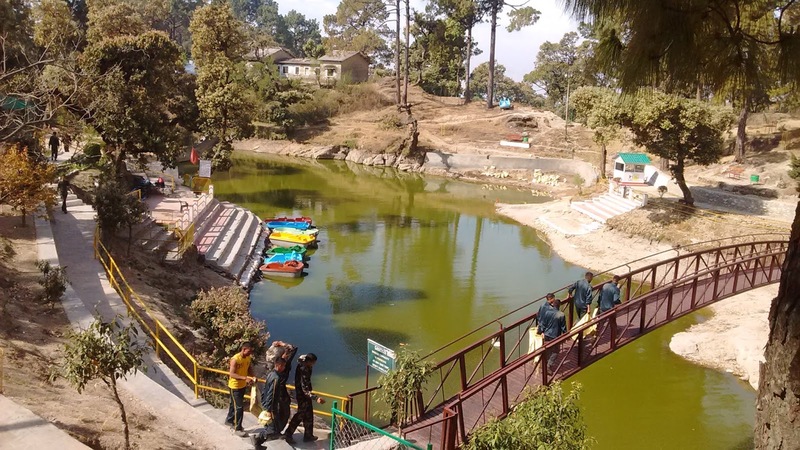 Lansdowne was developed by the British for catering for the Recruits Training center of the Garhwal Rifles. Lansdowne was a major place of the activities of freedom fighters from British Garhwal during British period. Nowadays, the famous Garhwal Rifles of the Indian Army has its command office here.Lansdowne is one of the quietest hill stations of India and is popular since Britishers came to India. 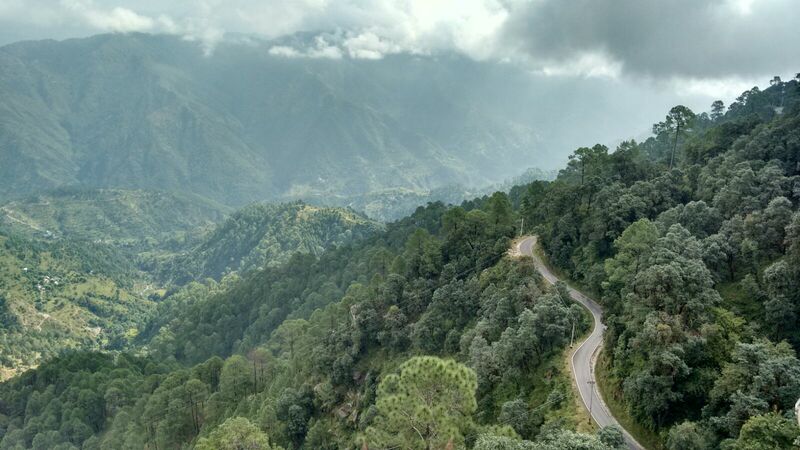 Lansdowne is unlike other hill stations as it is well connected with motorable roads but remote in its own way. 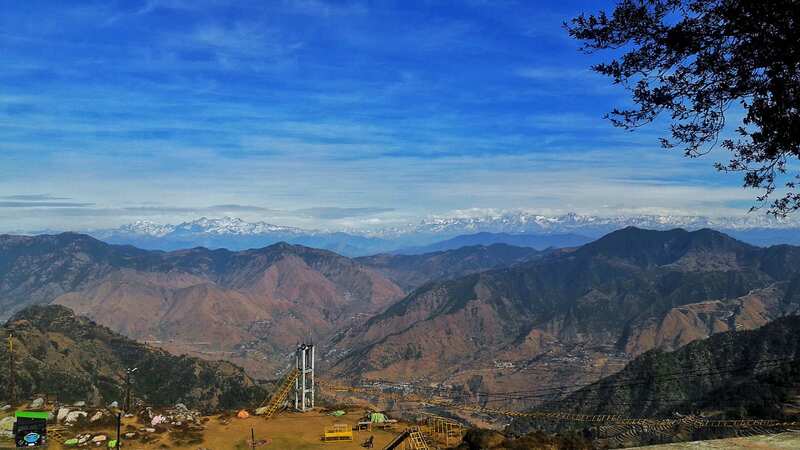 It is situated at an altitude of 1,706 m above sea level surrounded with thick oak and blue pine forests in the Pauri Garhwal district of Uttarakhand state. 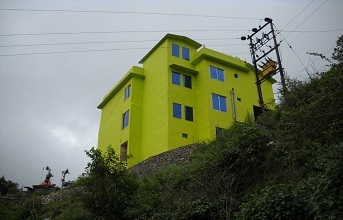 Tarkeshwarm a beautiful site for day and night stay has come up near Tarkeshwar Shiv Mandir a walkable distance with all morden facilities at hill station All friends are requested must visit Hill View Resort as and when you are on that route or on your holly trip to Lord Shiv Temple at Tarkeshwar Lonsidown Pouri Garhwal.